Please, meet Luca, gorgeous newborn baby! 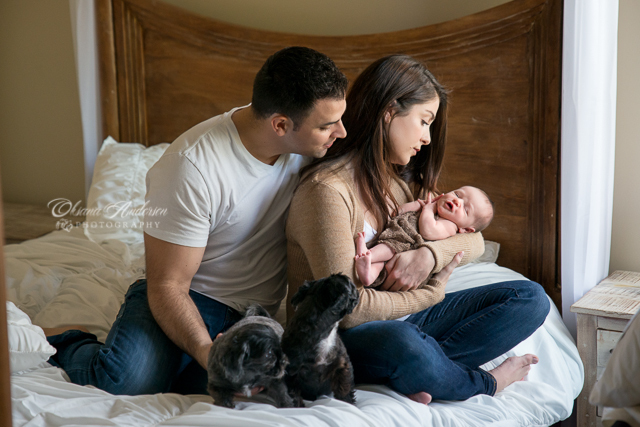 A way a photo session with a newborn can go vary significantly but the session with sweet and huggable Luca was the most peaceful which helped to get a lot of great images. Here are just a few of them.